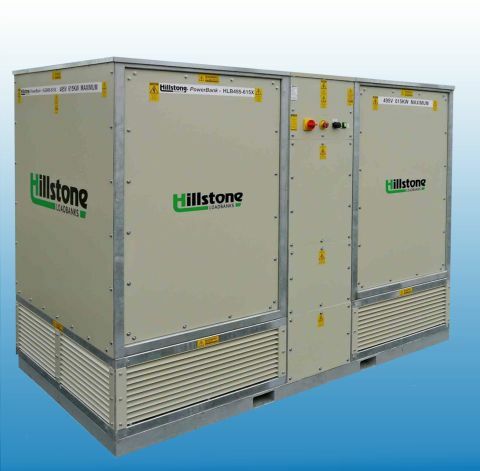 Our vertical design offers a compact modular 3 phase load bank from 400kW to 1500kW, 380V to 690V, 50Hz or 60hz. 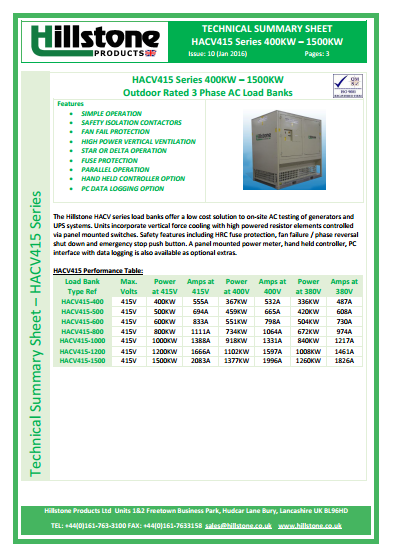 The load banks are designed for either portable or fixed installations based on resistive unity phase load testing. 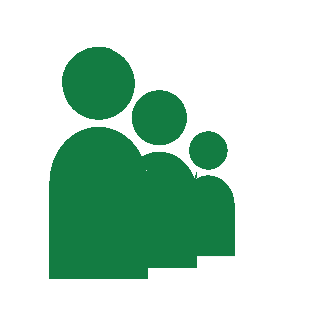 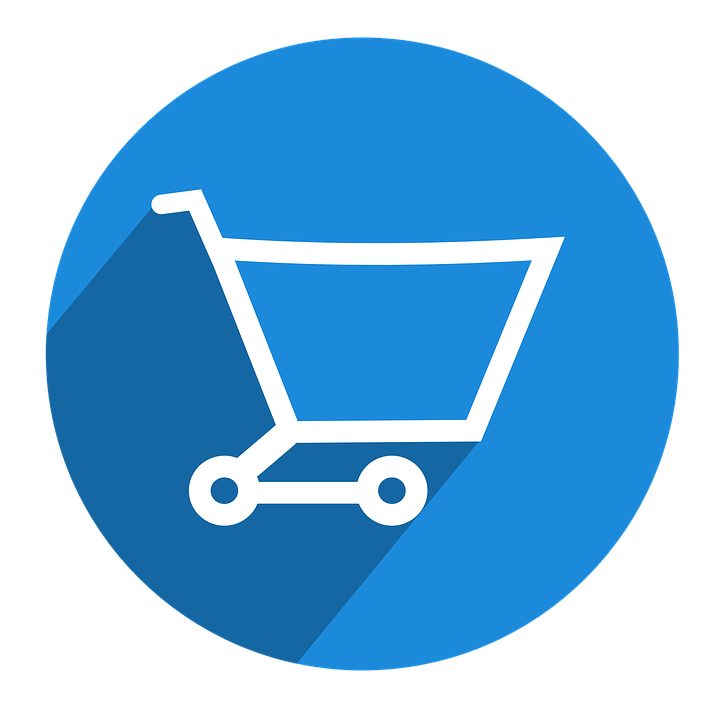 The HACV range have 2 control modes can be supplied as an economy price range with manual panel controls or with remote hand held controller and the option for PC interfacing. 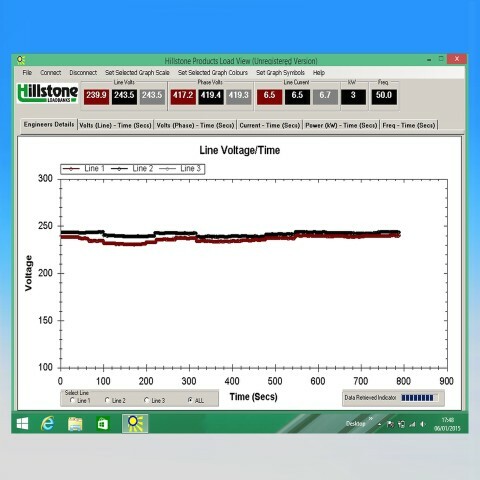 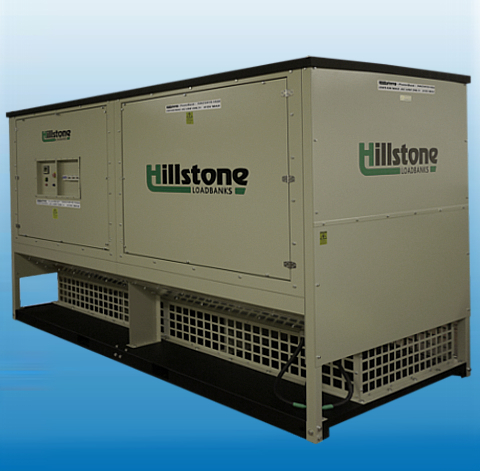 The Hillstone HACV series load banks offer a low cost solution to on-site AC testing of generators and UPS systems. 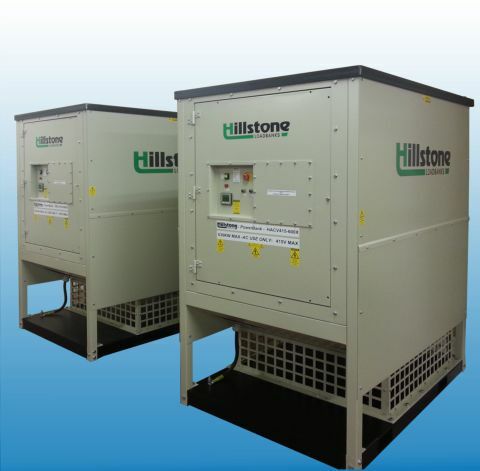 Units incorporate vertical force cooling with high powered resistor elements controlled via panel mounted switches. 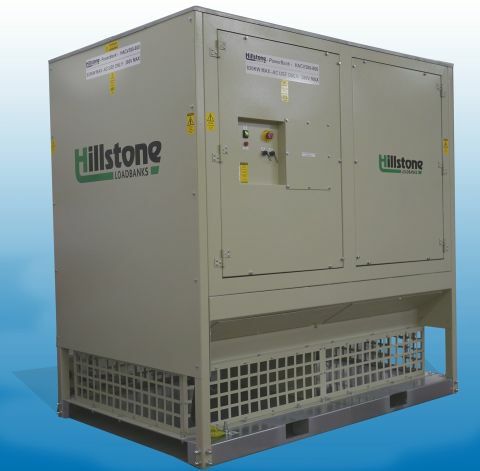 Safety features including HRC fuse protection, fan failure / phase reversal shut down and emergency stop push button. 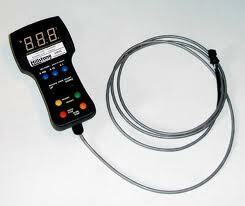 A panel mounted power meter, hand held controller, PC interface with data logging is also available as optional extras.